Africa, past and present, has been and is very well known for its vast natural resources. We at RascomStar know Africa for its other and even greater resource, its people. Africa is home to 1.1 billion people, and this is projected to double to 2.4 billion in the next three decades. Africa’s people, like anywhere else, need to communicate, to talk to each other and to talk to the rest of the World. 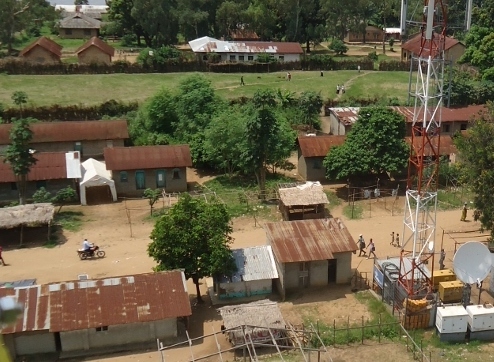 We believe Communications is empowerment, and we at RascomStar are doing our part by helping to fill in the gaps in connectivity in Africa to help deliver this promise; particularly in the Rural areas. Our solutions are tailored to deliver cost-effective and sustainable connectivity solutions appropriate for Africa.